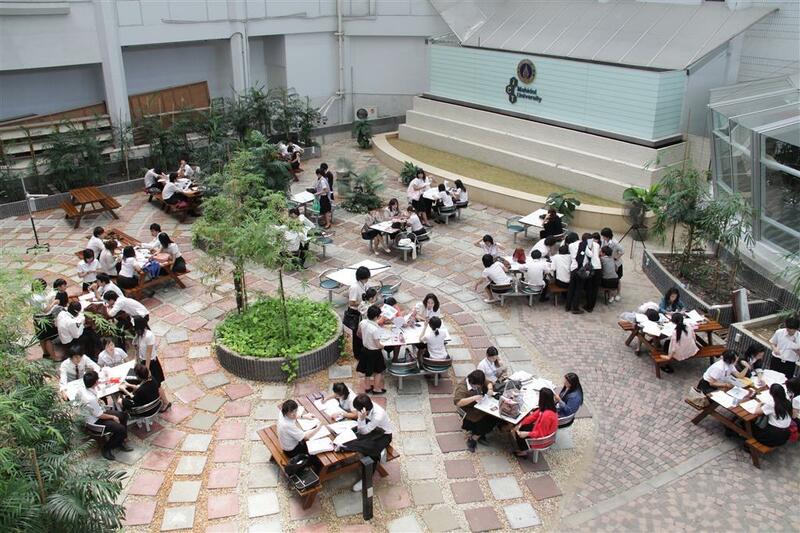 The mission of the Faculty of ICT is to give the best academic support to the students. 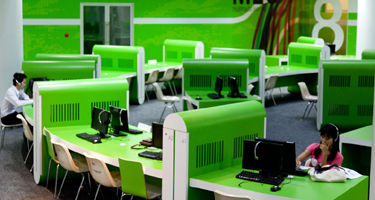 Thus, we provide up-to-date computer and IT facilities to support students’ academic development and to enhance their learning potential. 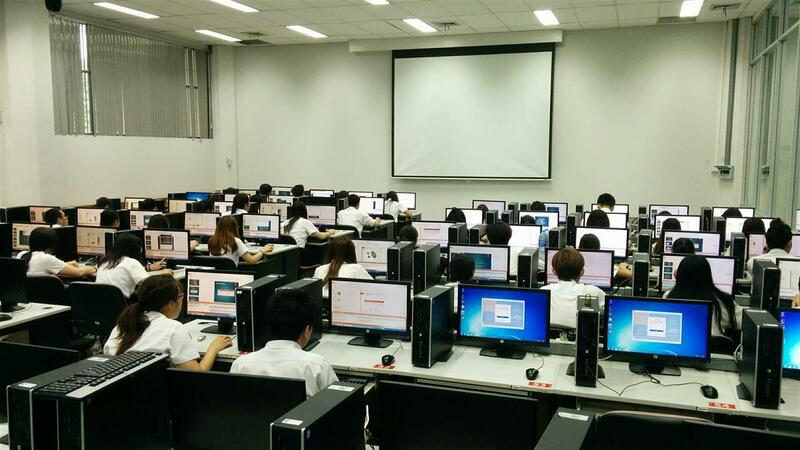 A number of servers for both administration and various course projects are also provided. 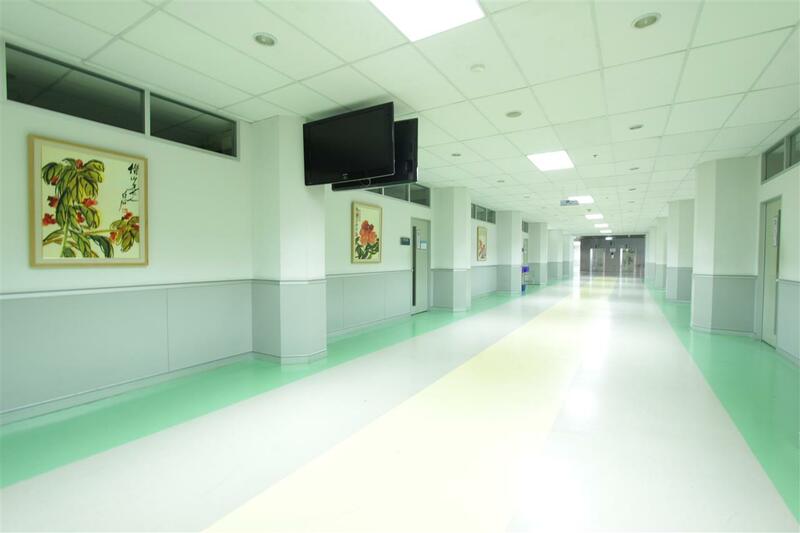 Every room and laboratory has access to the internet thru wired and wireless connections. 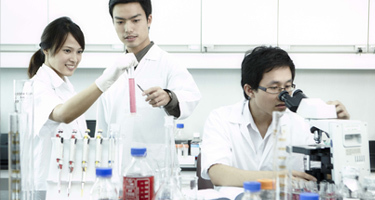 Advanced laboratories for senior students are also set up with modern applications. 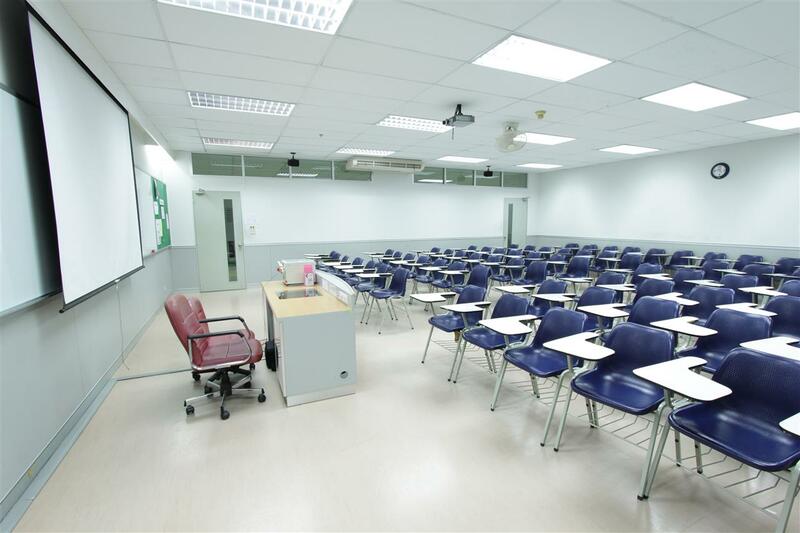 In addition, every classroom is equipped with a computer, a projector, and a sound system for use in lecturing, tutoring, and other activities. 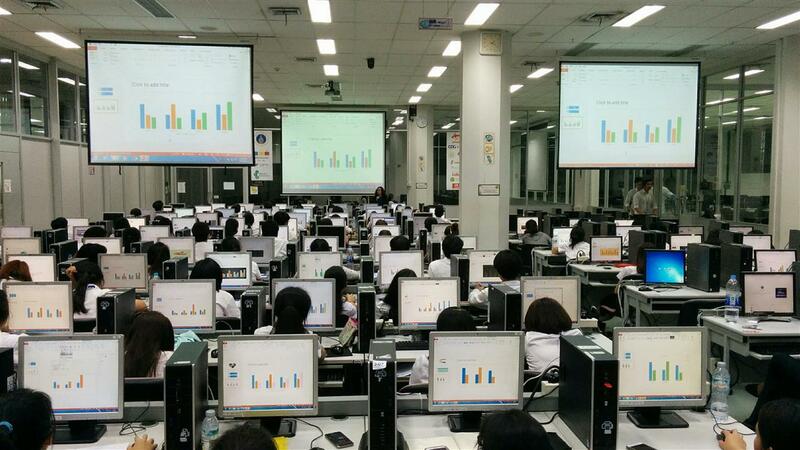 Computers are available in several computer labs to support general use and specific class activities. 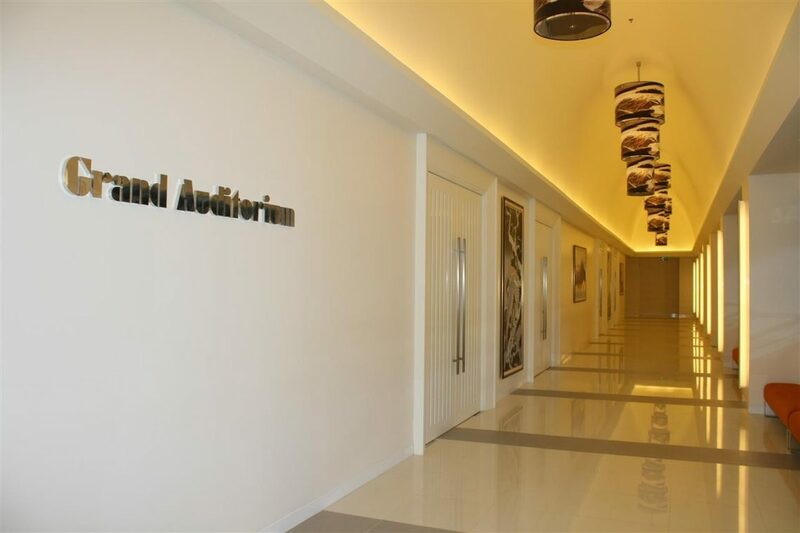 For extracurricular activities, the newly finished ICT Grand Auditorium is spacious enough to host large student meetings, academic conferences, and other large-scale events. 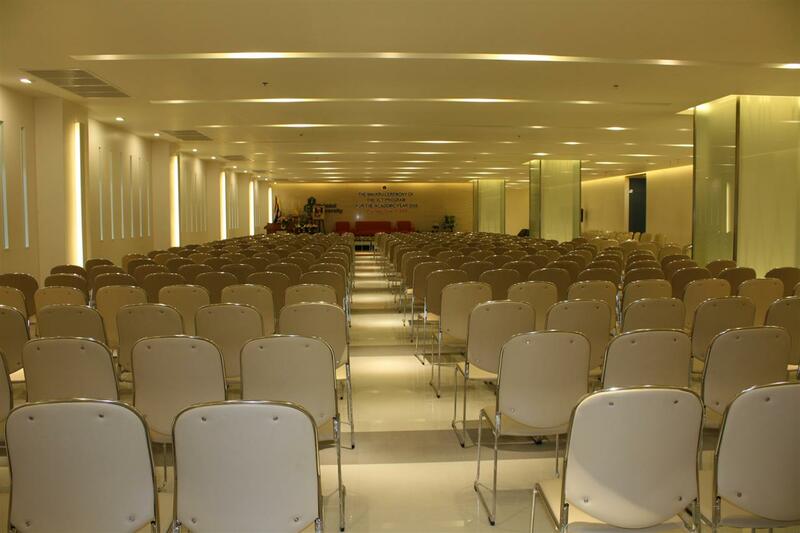 The multi-purpose “Bits and Bytes” hall is also available to host smaller scale meetings and conferences. 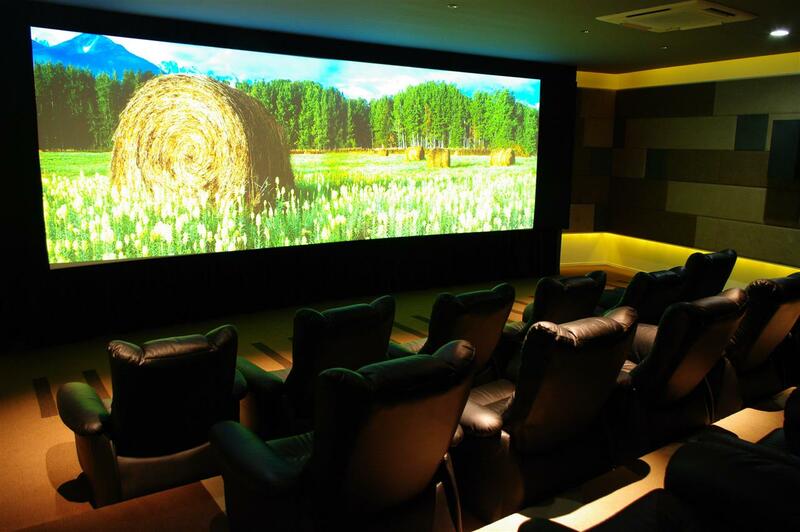 It contains several separate training and meeting rooms including the mini-theatre room which is fully equipped with a state-of-the-art multimedia system. 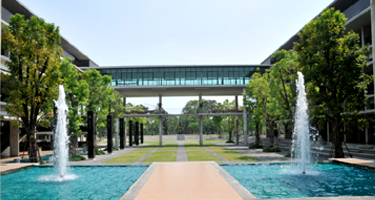 Salaya Campus is the hub of the Mahidol University Library and Knowledge Center (MULKC), which contains an extensive collection of over 1,100,000 books, theses, research reports and bound journals, 1,051 printed journals, 39,000 electronic journals, 71,000 electronic books, as well as 20,000 Thai and English-language audio-visual materials. The Central Library has hundreds of computer terminals and multi-media viewing library equipment. It also offers a full range and specialized services including online reference services, multi-database searching and document delivery services. 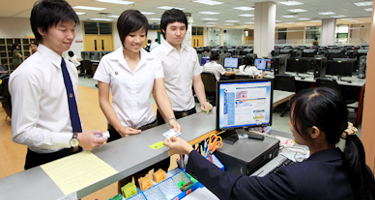 There are 25 branch libraries in the Library Automation system. 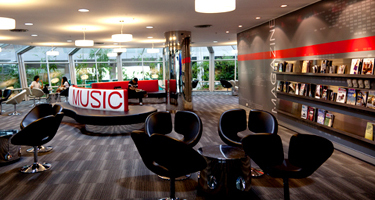 These are located in various academic departments on each campus, but are all connected to the Central Library by the computer database MULINET. 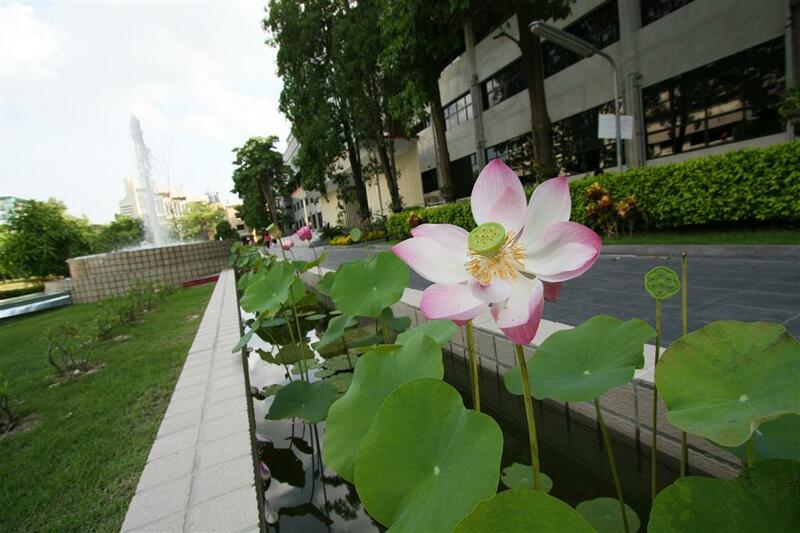 The branch libraries maintain extensive book, journal and textbook collections in their respective fields of study and offer a full range of services, including electronic database searching and inter-library loans. 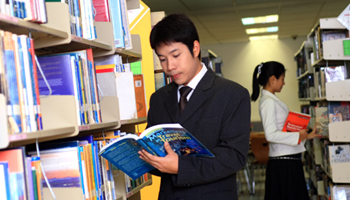 Some Faculties and Institutes maintain their own libraries. 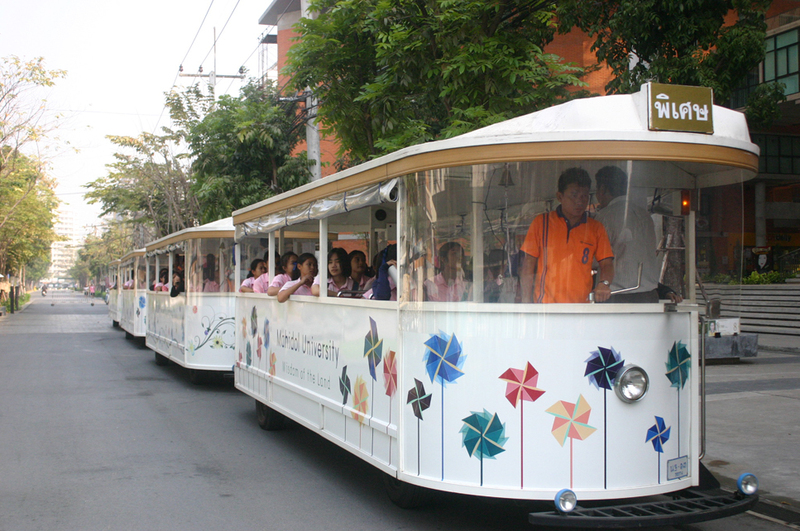 These include the largest collection of medical and public health books and periodicals in Thailand. 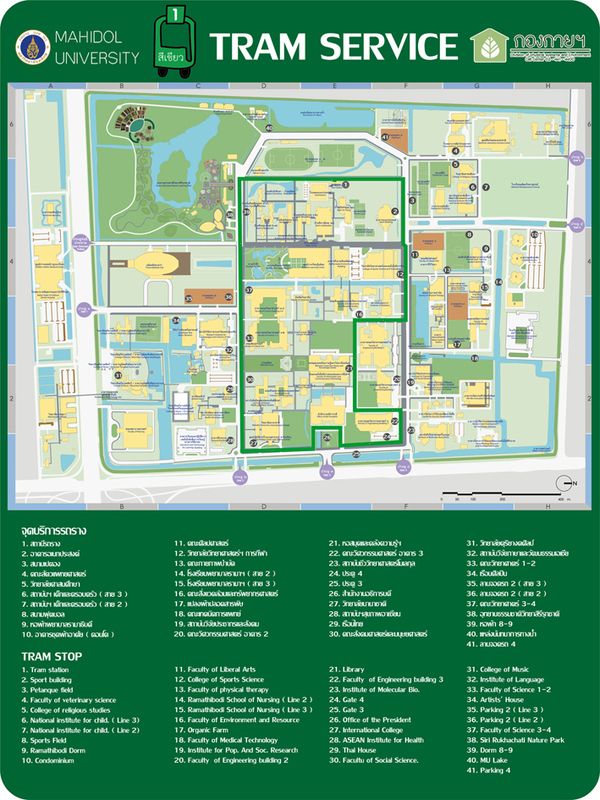 At Mahidol University, green spaces and various academic and research facilities are situated on each of our respective campuses. 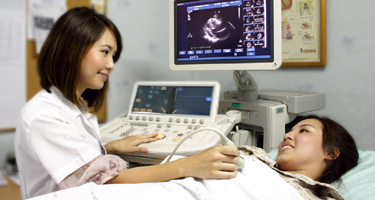 A wide variety of modern instruments and supporting personnel help create a dynamic and scientific atmosphere. 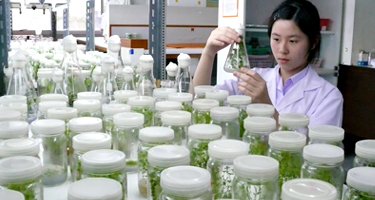 To develop an atmosphere that encourages cooperation and research achievements, several centers of excellence for multi-disciplinary research have been established, including protein structure and function, and vectorborne diseases. 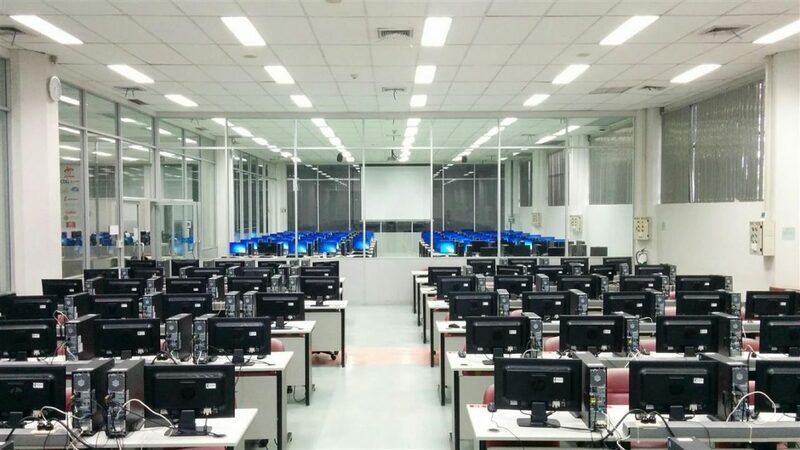 Capacity building units have also been established, in order to train staff in novel fields of research such as Bioinformatics, Nanotechnology, and Nanoscience. 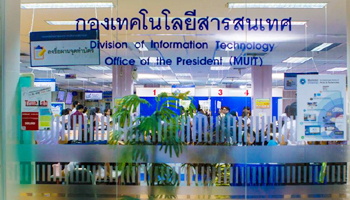 Computing services and communication infrastructure for academic, research and administrative purposes are provided by the Division of Information Technology (MUIT). 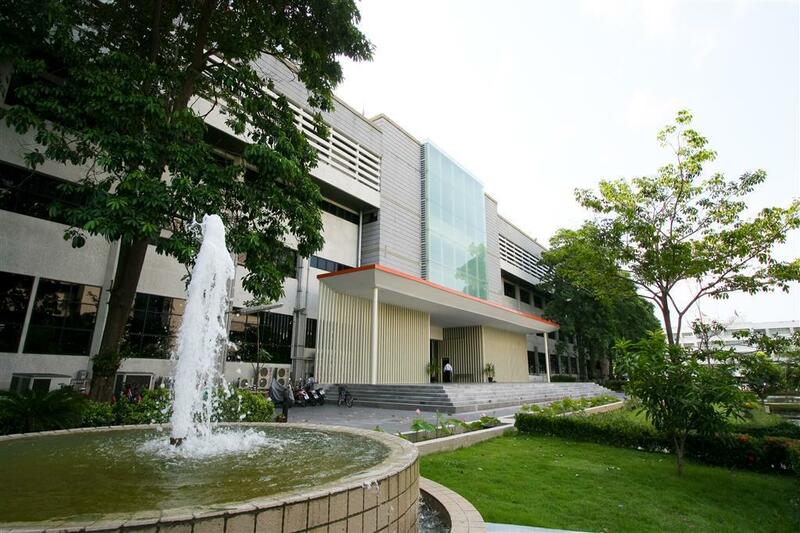 Campus Network maintained by MUIT, connects all six campuses and accommodates at least 500 local area networks and interconnects with more than 350 servers and 10,000 PCs. 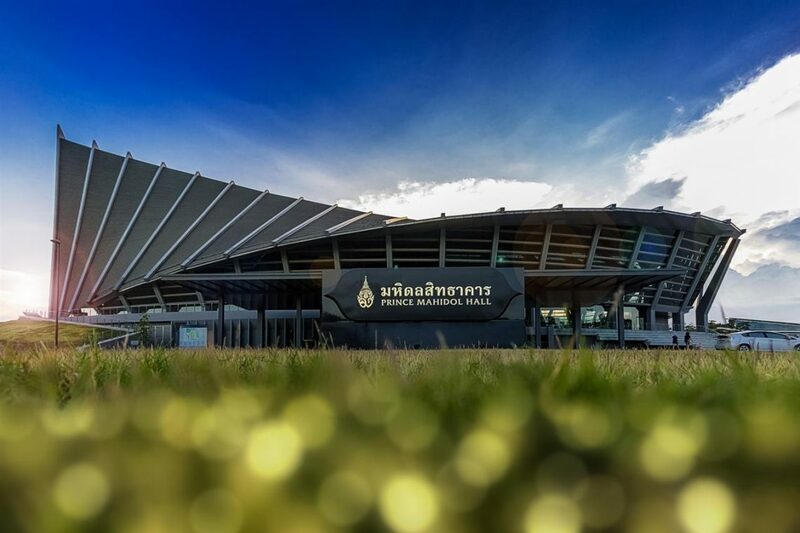 Mahidol University offers a wide range of modern and well-equipped sport facilities for both indoor and outdoor sports at all campuses, including swimming pools, basketball and tennis courts and indoor gymnasiums. 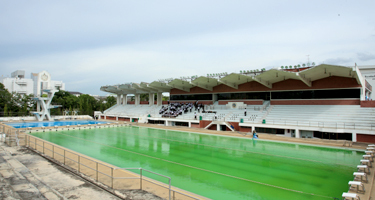 At Salaya Campus in particular, the College of Sport Science and Technology has 5 swimming pools (one Olympic-sized) and a fitness center with weight training equipment, sauna and aerobics available for use. Additional sport facilities include tennis courts, petanque courts, soccer fields and large indoor stadiums for basketball, volleyball and other indoor sports. 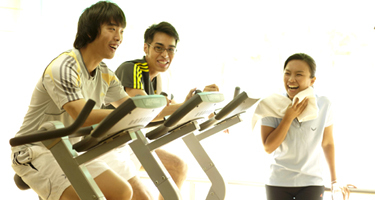 Students are encouraged to take part in both competitive sports and physical exercise. 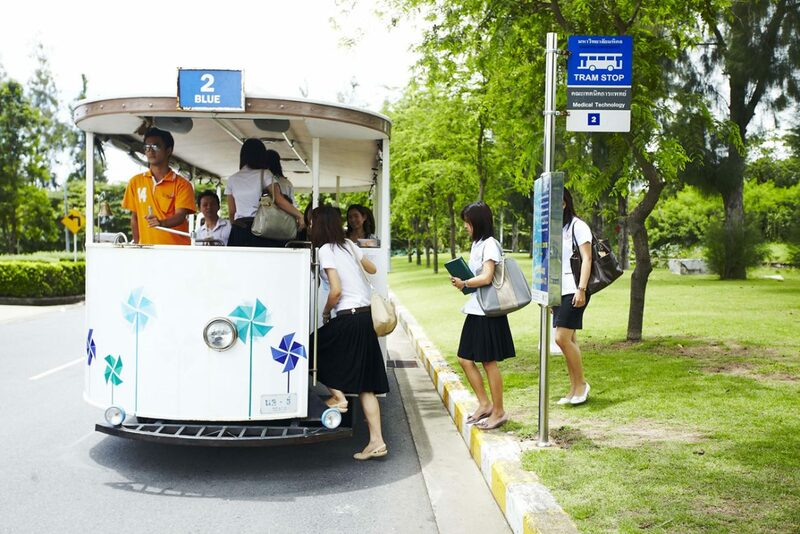 The Mahidol University Learning Center reaffirms Mahidol University’s long-standing commitment to the development of graduates who are committed to work for the benefit of mankind. 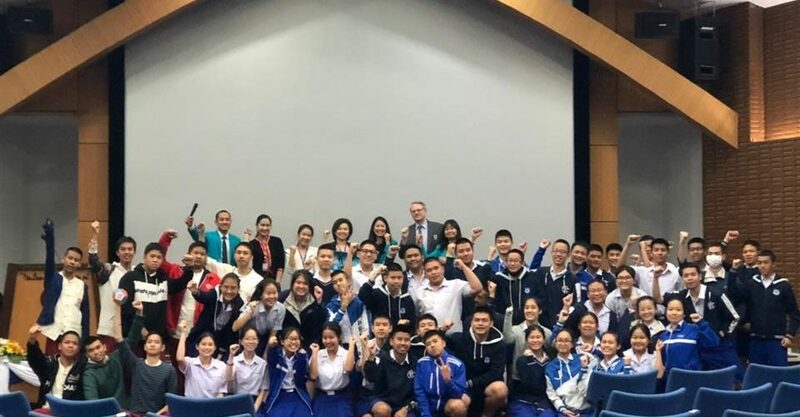 To attain this goal, the university has taken a new approach to learning which aims to develop its students’ ability to think critically, communicate clearly and to work collaboratively. 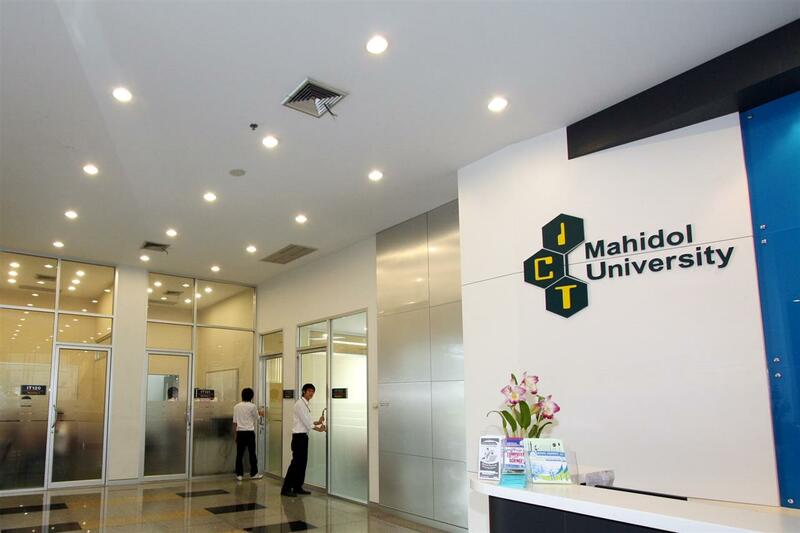 The MU Learning Center is a part of this initiative. 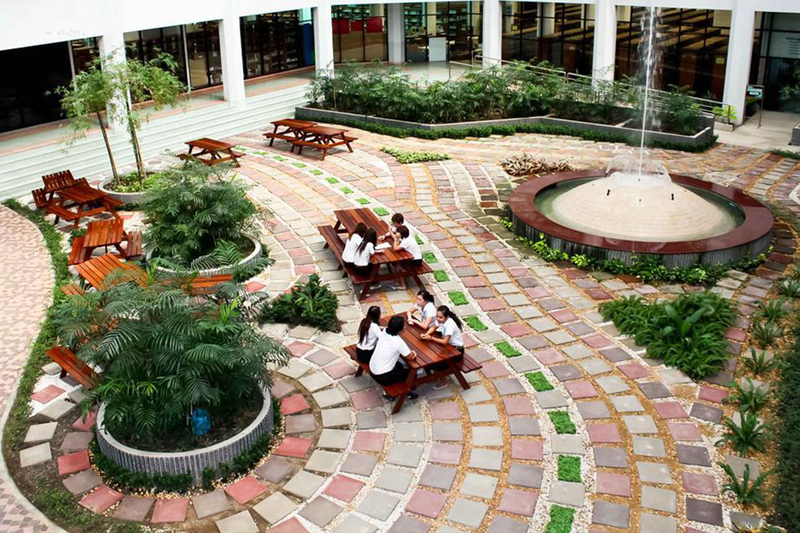 Adjacent to the Chaofa Gardens, the building has a total floor space of 36,300 m2 and also acts as a center for service facilities for students, staff and visitors. 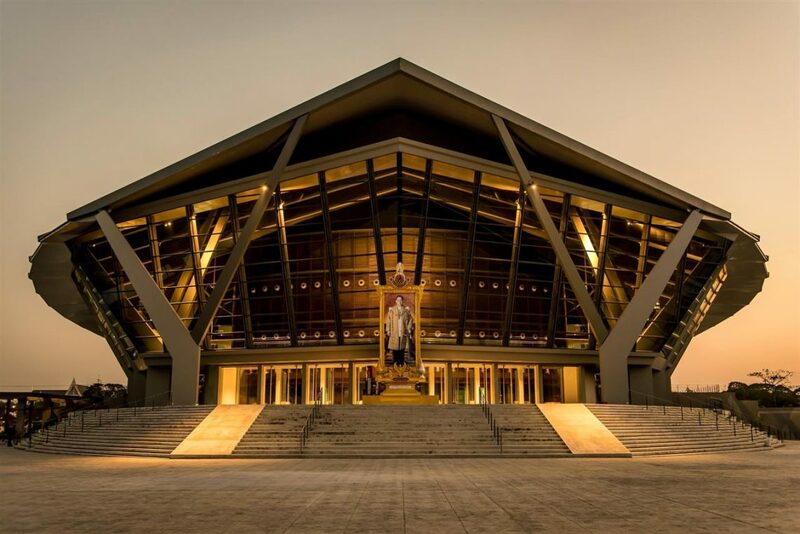 Mahidol University’s auditorium, also known as the Prince Mahidol Hall is a five-story structure providing an additional two stories of underground parking while offering a total floor-space of 31,400 m2. 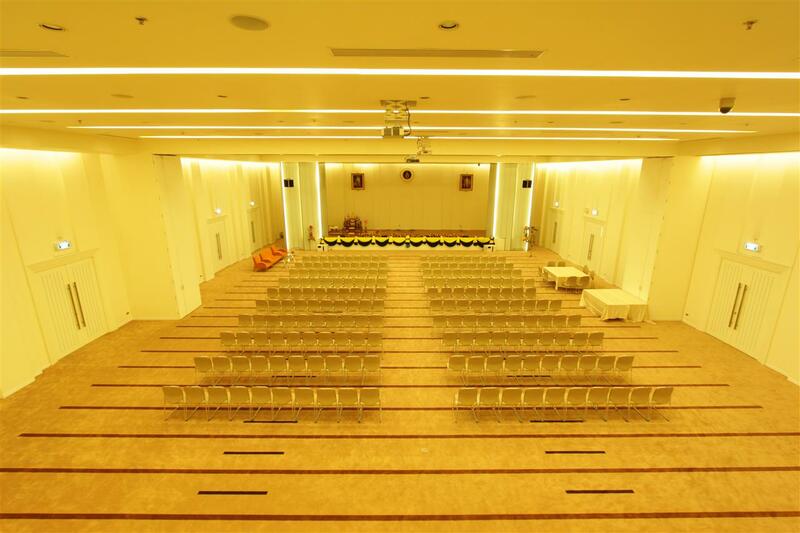 The building can facilitate a wide-range of national and international events such as ceremonies, academic conferences and exhibitions and contains a main stage and orchestra pit, separate VIP sections for royalty and exhibition, rehearsal and performance rooms. 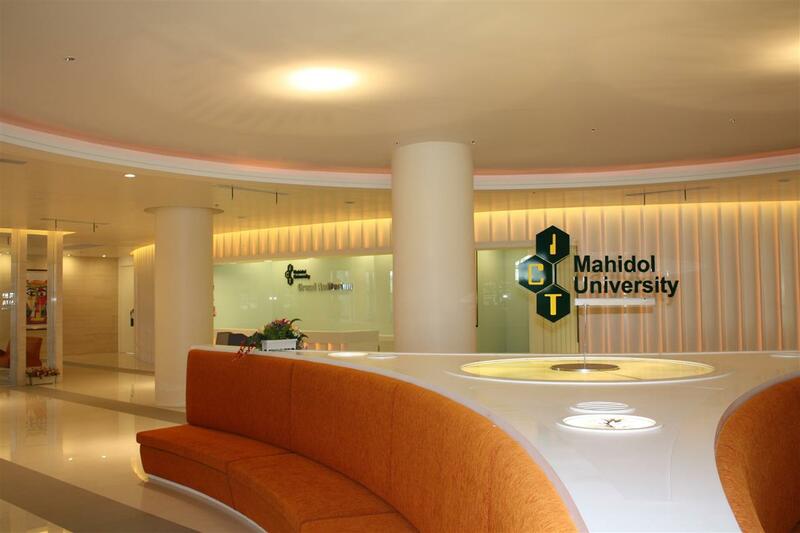 Due to its origins and expertise in medicine, it is no surprise that Mahidol University is a leading provider of health care services in Thailand. 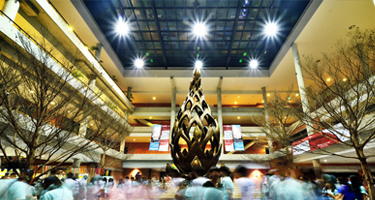 In fact, Mahidol University is one of a few universities in the world with two Faculties of Medicine which produce around 1,000 doctors annually. 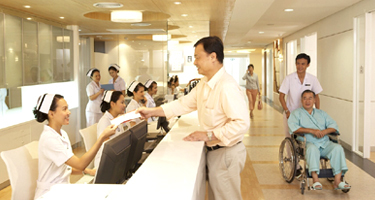 Five hospitals serve as centers for specialist medical and dental trainings and patient care; providing medical and dental treatments to the quaternary care level and offering about 4,000 beds serving around 4.5 million outpatients and more than 120,000 in-patients annually. Staff and students also benefit from this wealth of expertise.